A pregnant cyborg and a teenage boy fight against intergalactic governments to protect the unborn in this novel from a Christy Award-nominated author. Why is Zain pregnant? 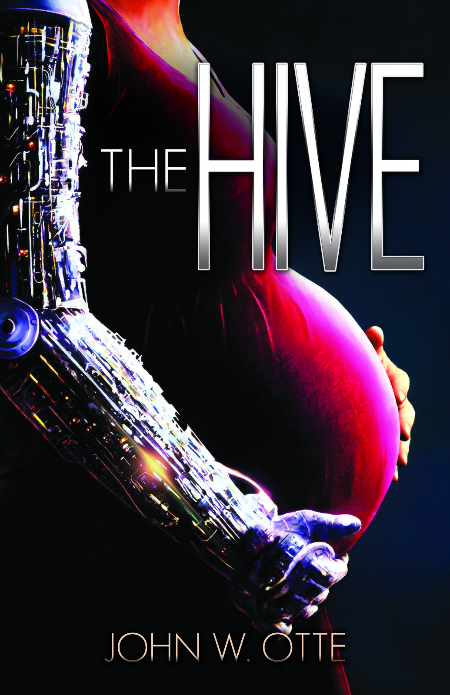 She belongs to the Hive, a collective of cyborgs who choose to live apart from the rest of human society. At times, the Hive rent out some of their females to produce tailor-made children for paying couples. But Zain is an engineer, not a breeder. When she finds herself separated from the Hive, she decides to find the person who she thinks ordered the baby. Surely they’ll help her find her way home. You can check out the latest news about The Hive by clicking this link.